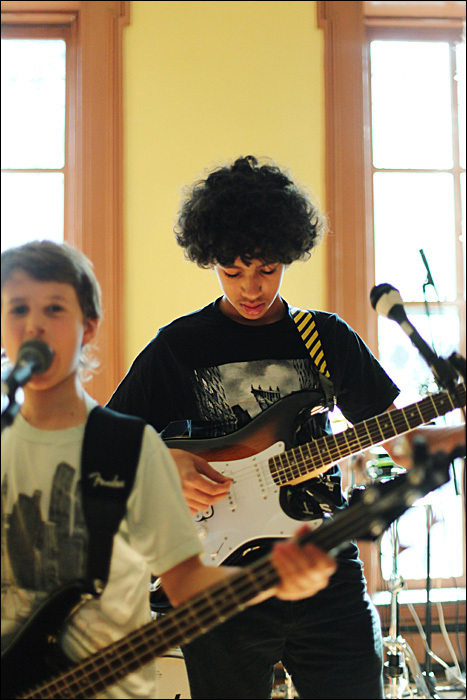 Gowanus Music Club is a Brooklyn based rock school that offers group and private instruction. Our goal is to help students, ages 8 and up, develop the skills to learn their favorite songs, and jam together as a band, and write and arrange their own original material. Overall, GMC fosters the kind of confidence in each student that inspires them to make positive choices, build strong creative expression, and seek collaborative relationships. Gowanus Music Club teachers know first hand what an early commitment to music can bring to a young person’s life. We know because when we were young – we were lucky enough to have great musical mentors. Our instructors hail from places as diverse as the shores of Cape Town, the wilds of Oregon, and the streets of Buenos Aires. Members of the GMC staff have spent their lives performing and touring for both major and indie labels, and possess a wealth of first hand experience to share with students. 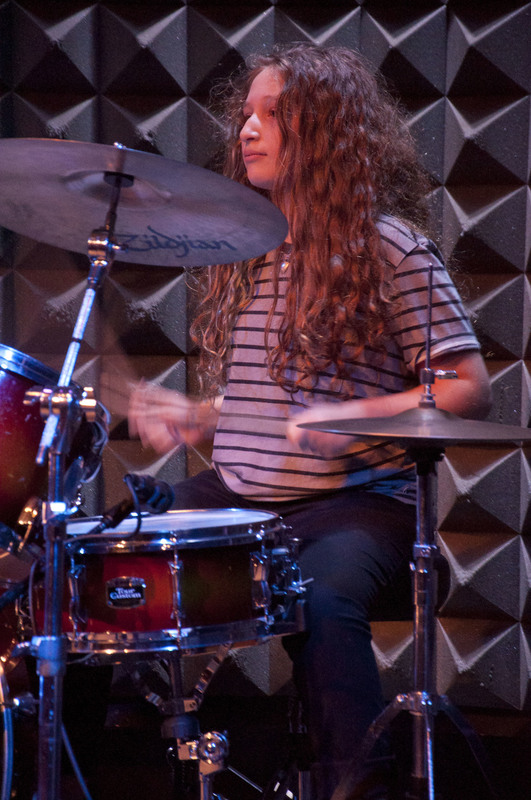 The rehearsals, recording sessions and shows that GMC students participate in take place at top professional studios, where they discover the joy of being in a band! Music remains the driving force in our lives. Since 2009, Gowanus Music Club has been honored to teach, mentor and guide hundreds of individuals. 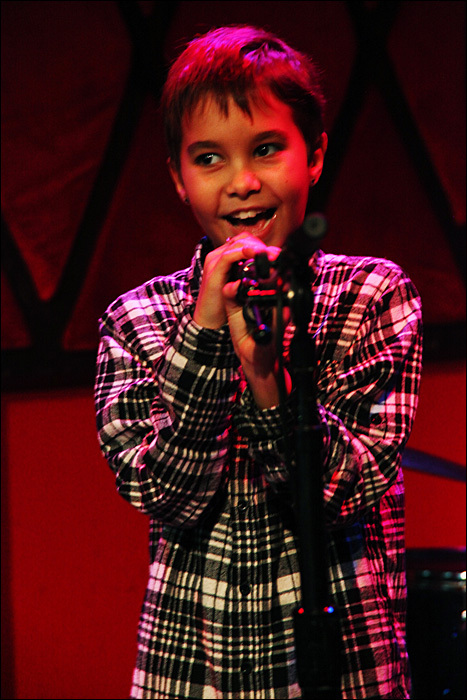 Our students perform regularly Joe's Pub and Rockwood Music Hall, two of the best venues in all of New York City. We continue to grow our mission and diversify our community to support students through the transformative power of music. Sign up to tune in!